We will do our best to accommodate your busy schedule. Schedule an appointment today! Now offering a limited number of drop-off medical appointments each day with drop-off times starting at 8:00 am. The online store for Deep River animal Hospital has closed, due to our distributor ending the service. Please have the online pharmacy that you choose to fulfill your prescription request contact us at (860) 526-8387. Dr. Christine Scruggs and the entire staff at Deep River Animal Hospital are devoted to the health and welfare of your pet. We provide the highest quality veterinary medicine including small animal general medicine, canine and feline reproduction and genetics, avian and exotic medicine, soft tissue surgery, small animal dentistry, and dog grooming. 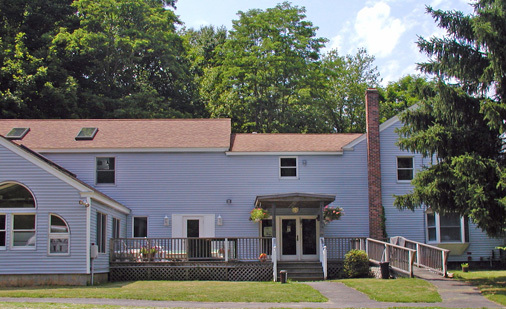 Located in Middlesex County, southeastern Connecticut, we are easily accessible from Route 9 and Route 95. Please enjoy our website and call or email us for more information or to make an appointment.